An updated and redesigned edition of Richard Shone’s study of the painters of the Bloomsbury group, who were an important influence on the formation of taste in Britain during the early decades of this century. 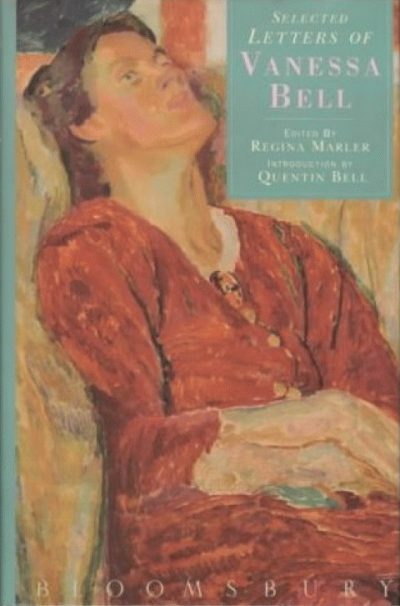 The writers and artists of the Bloomsbury group had an unparalleled and productive influence on British cultural life in the first thirty years of the 20th century. 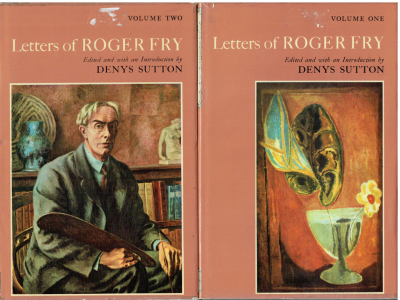 Among its members were the writers Virginia Woolf and Lytton Strachey, the economist Maynard Keynes, the art critic Roger Fry and the painters Vanessa Bell and Duncan Grant. 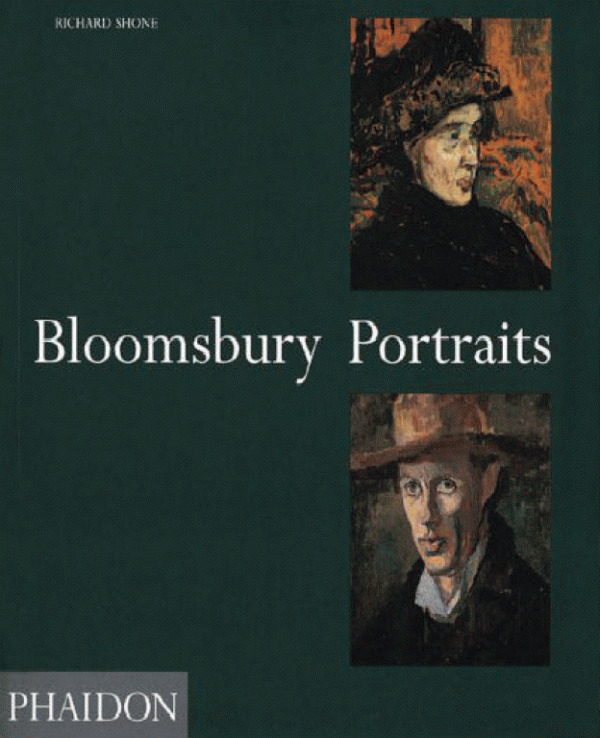 This book describes in particular the two painters who were at the centre of the interplay of personal and intellectual life that characterised the group and to whom the Bloomsbury writers often sat for portraits. As a friend of Duncan Grant at the end of his long life and as a frequent visitor to Charleston, the Sussex farmhouse where Grant and Bell painted and which was a vital centre of Bloomsbury life outside London, Richard Shone is uniquely placed to dispel many of the myths and misconceptions that surround their work. This new edition has been updated, expanded and redesigned with eighty colour illustrations.